Neighbours! Meet Darren and Valerie. 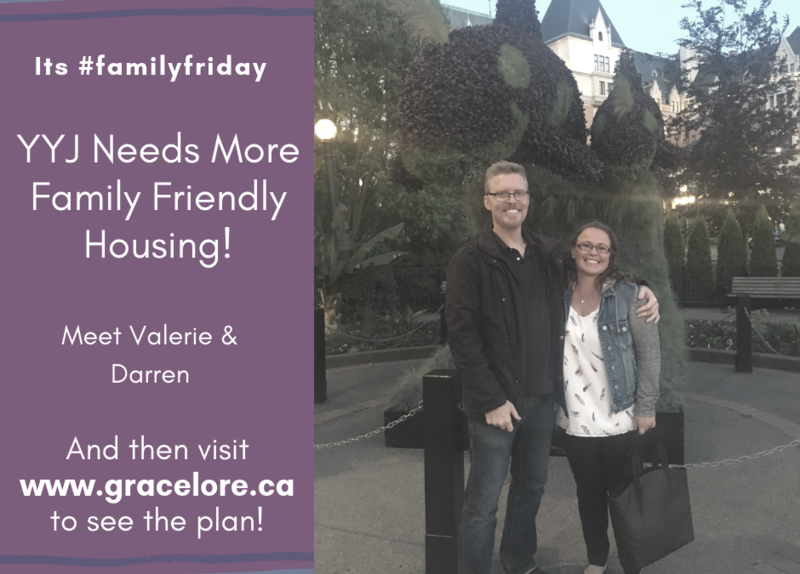 If you were born and raised in Victoria, you’re in good company with Darren and Valerie. They are Victoria through and through have lived in this city their entire lives. Darren works in IT and Valerie works at an Equestrian facility. Darren and Valerie live in Oaklands and have a blended family with three teenage boys and two cats. They are seriously facing the struggle of the lack of affordable, family appropriate housing in our city. But according to the Canadian Mortgage and Housing Corporation, the vacancy rate for three bedrooms is not ‘near’ zero – it is zero. For the nearly 10,000 one bedrooms available to rent in Victoria, there are 189 three bedrooms. Let me put that differently: Just 1% of private rentals in the city are appropriate for a family with two or more kids. Add in the animals this family loves, and finding a home has been impossible. We know the availability of rentals is a problem. The CMHC reports that the number of rental households increased by 14%, but new rentals only grew by 4%. We need more rentals, but we need new rentals to work for the people and families that live and work here. We need more than one bedroom condos downtown. This family urgently needs a three-bedroom rental home. Darren says that even if they find a home to rent, the lack of stability in the housing market creates stress and worries about a landlord deciding to sell and forcing them to start all over. We have work to do, problems to solve, space to make. If we don’t, this blended family, this couple born and raised in Victoria, who work and play and build their community here, will have to leave. Check out Grace’s ten-point plan for housing for families and renters. 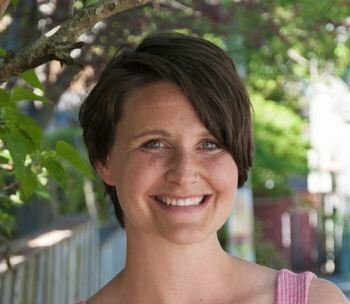 "Making space for young families and building inclusive, vibrant communities for all."